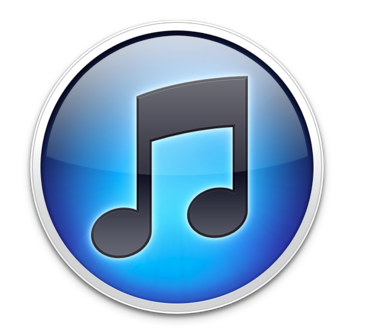 We see in Software Update this morning that Apple has released a new version of iTunes (10.5.2). The update, we are told, includes several improvements for iTunes Match and fixes an audio distortion problem when playing or importing certain CDs. The information in the Software Update panel also includes a link to a Support Document HT1222 which outlines security updates for Apple products and nothing specific for this update. The update for OS X is 16.6MB and does not require the computer to be restarted. If downloaded from the Apple downloads pages, the file is shown as "102 MB (Mac) 66.13 MB (Win 32) 68.01 MB (Win 64)". The Apple downloads pages also show that an update to the Thunderbolt Display Firmware (1.1) is available. Apple tells us that the update addresses a fan noise issue affecting a small number of Apple Thunderbolt Displays and improves stability. The updater application will be installed in the Utilities folder inside the Application folder and will be launched automatically when you close this installer.